Hearts are looking to get back to winning ways in the Ladbrokes Premiership after losing three straight matches and dropping to third in the table. In order to do so they’ll have to defeat a Rangers side in good form having won their last three domestic matches with a total of 12 goals scored. 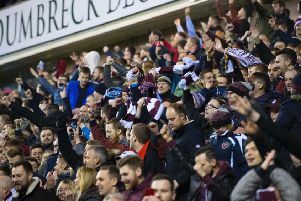 Manager Craig Levein said after last week’s disappointing loss against St Mirren that he’d need to go back to the drawing board to bring Hearts out of their scoring slump. The squad will be bolstered by the sight of Steven Naismith running again in training, though it’ll be a few games before the influential attacker is ready to play. In the meantime the Hearts boss is now dealing with problems in defence after it was discovered on Friday afternoon that Jimmy Dunne is doubt for the match with an ankle knock. Christophe Berra is in contention after returning early from a hamstring injury sustained in August. Levein said he’ll leave it up to his club captain whether he feels strong enough to return for this clash. 494 - This is the number of minutes Hearts have gone without scoring a goal. Steven MacLean was the last player to find the back of the net, hitting his side’s third in the 3-0 victory over Dundee in October. Hearts - As mentioned, Dunne is a doubt after the on-loan Burnley stopper injured an ankle in training this week and is now a doubt for the Gers clash. Long-term absentees Jamie Brandon (knee), John Souttar (hip) and Uche Ikpeazu (foot) remain on the sidelines. Rangers - Borna Barisic is back in contention to feature for Rangers at Tynecastle. A calf injury has kept the Croatia international out for the past two months but Gerrard could now turn to the 26-year-old as he looks for the win which will take his side to the top of the Ladbrokes Premiership table. Ryan Kent (hamstring) misses out also but will rejoin his team-mates next week, leaving Graham Dorrans and Jamie Murphy (both knee) as Gers’ only two long-term casualties. Hearts are in desperate need of a regular goal threat. Though some may be keen to blame the striking corps, both MacLean and Craig Wighton perform a lot of their best work outside the box. For that reason, the supporting attackers, whether it’s Arnaud Djoum, Olly Lee, Demetri Mitchell, Sean Clare, Danny Amankwaa, Callumn Morrison or Jake Mulraney, really need to step up and contribute. Lee was one of the few players who received pass marks for his showing against St Mirren having come off the bench in the second half. Capable of breaking beyond the forwards or shooting from distance, he’ll be key to Hearts’ chances. If he can also stop Ryan Jack from dictating the flow of the game from in front of the Rangers back-line then that would be a massive boost also. 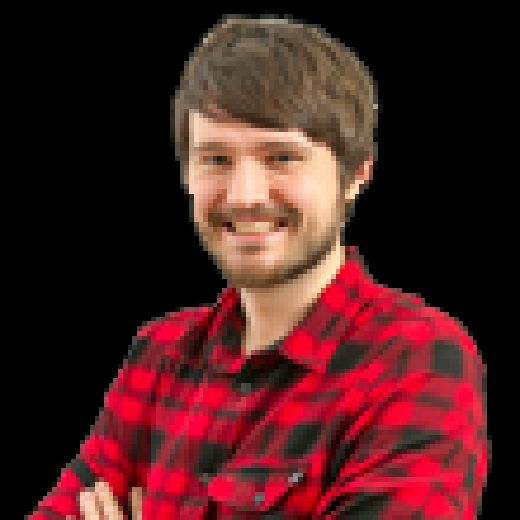 Hearts have had the second most shots in the Ladbrokes Premiership so far this season, shooting for goal 219 times, which is 24 more than Sunday’s opponents. However, Steven Gerrard’s men have hit the target with 43.59 per cent of their efforts - the best mark in the league. Hearts, by comparison, have only hit the target 30.59 per cent of the time, good enough for fourth worst in the division. It’s a big reason why the Ibrox side have struck 16 more goals. This will be the third time this season Bobby Madden has taken charge of a Hearts game after the 1-0 League Cup victory over Dunfermline in August and a win by the same scoreline over Motherwell the following month. Eleven days later he officiated Rangers’ 4-0 win over Ayr United in the cup, which is the only time he’s oversaw a match involving Gerrard’s side this term. The last match he refereed between the two clubs came in May 2017 as Ian Cathro’s Hearts lost 2-1 to Rangers at Ibrox. Hearts: Zlamal; Smith, Dikamona, Berra, Garuccio; Morrison; Lee, Haring, Djoum, Mitchell; MacLean. Subs from: Doyle, Hughes, Dunne, Godinho, Cochrane, McDonald, Mulraney, Bozanic, Clare, Amankwaa, Wighton.